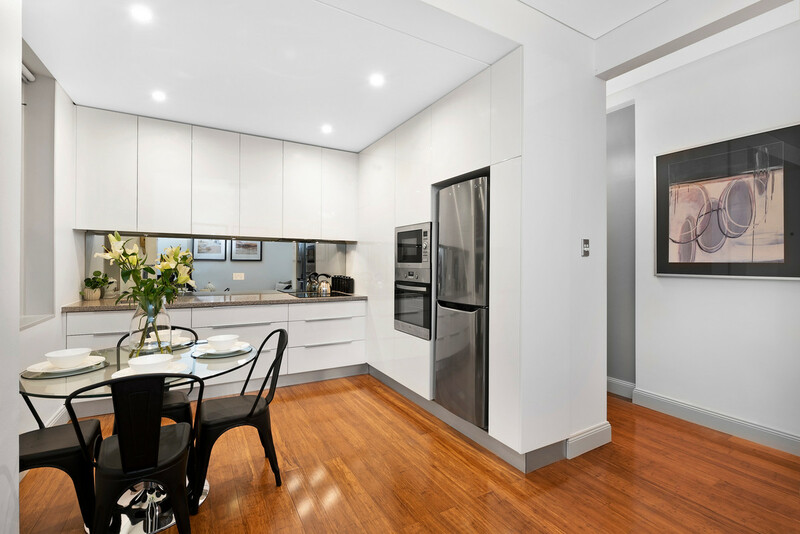 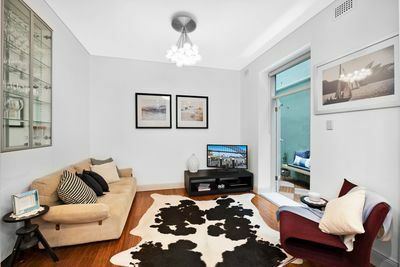 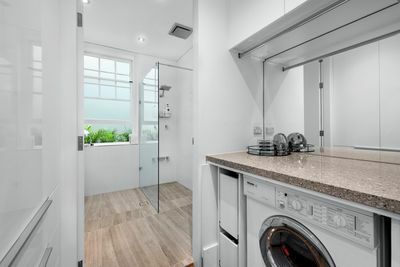 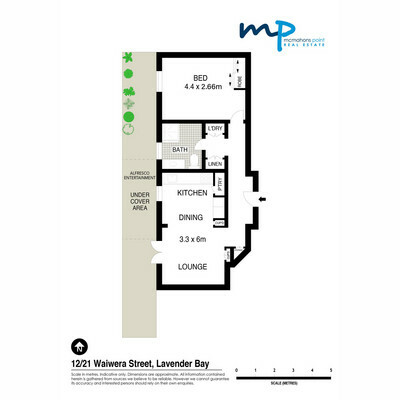 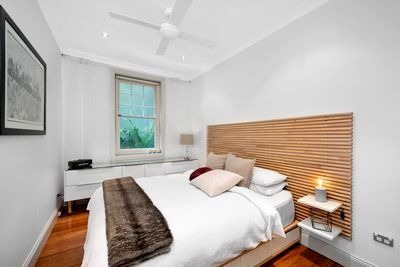 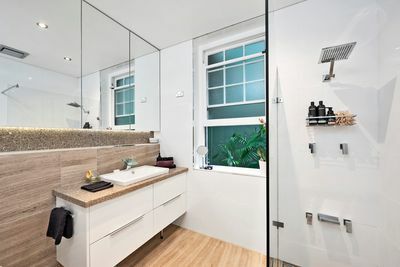 Nestled between McMahon’s Point village and the water’s edge of Lavender Bay, this perfectly positioned apartment offers a lifestyle of stylish comfort and complete convenience. 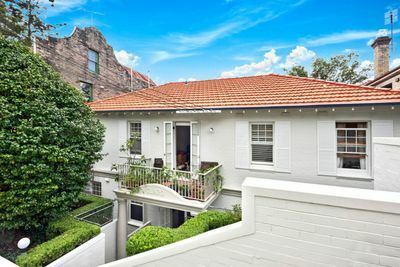 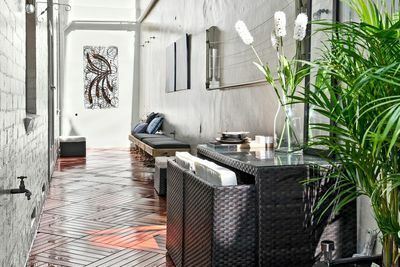 Fresh from an extensive high-calibre renovation and situated within the iconic ‘Claro’ security complex of just 17, it offers an idyllic retreat and impressive outdoor entertaining space within arguably one of Sydney’s most exclusive harbourside enclaves of Lavender Bay. 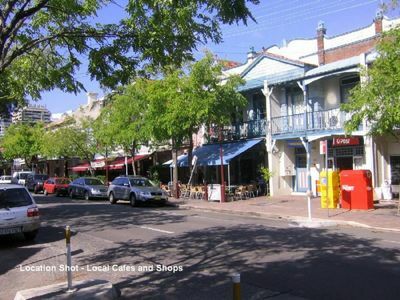 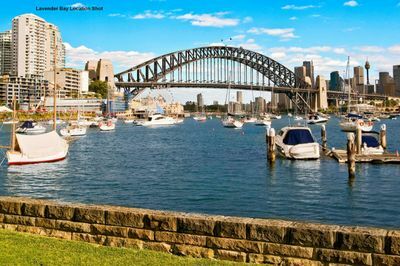 An easy 450m stroll to the rail station and a short walk to the ferry wharf, its coveted cosmopolitan setting is moments from the bustling cafe and restaurant culture of neighbouring North Sydney and mere footsteps to stunning waterfront parklands.